"Past to Future" lectures focus on an interaction technique or area in which there is still much current research, and will cover both the historical approaches and new and emerging research. The lectures will be video recorded and available in a variety of formats afterwards. Here is a list of all the lecture videos so far. VPN Note: Access to the ACM Digital Library (for the papers) is restricted to only those on a CMU machine. Use VPN if you are at home. For VPN, here are the instructions for SCS, or here are the general CMU instructions. This schedule is tentative and subject to change! Introduction to this Course: What is an Interaction Technique and Why are they Important? Here is the spreadsheet Jeff used. Brad A. Myers, Rishi Bhatnagar, Jeffrey Nichols, Choon Hong Peck, Dave Kong, Robert Miller, and A. Chris Long. "Interacting At a Distance: Measuring the Performance of Laser Pointers and Other Devices." Proceedings CHI'2002: Human Factors in Computing Systems. Minneapolis, Minnesota, April 20-25, 2002. pp. 33-40. pdf. All the Widgets video, vimeo or download wmv file (600MB), sections: "Introduction" (0:00 - 02:30), and "Icons and windows", "Manipulating windows", "Conclusion and credits" (1:39:15 - 2:14:54 (end)). Nader Salha, SECOND CASE STUDY: THE XEROX STAR, in "Early Development of Modern GUI," Chapter 3 of Aesthetics & Art in the Early Development of Human-Computer Interfaces, Ph.D. thesis, 2012. (on blackboard--only accessible to class members). Book available on Amazon. 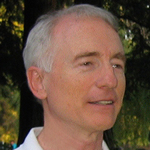 Larry Tesler's work at Xerox PARC and Apple has impacted literally every computer user today. He was closely involved in the invention of a many of the now-familiar low-level interaction techniques in all graphical user interfaces. These included cut-copy-and-paste editing along with their keyboard shortcuts, inserting and overwriting text without entering a mode by simply clicking or dragging and then typing, typing or pasting find and replace text into a form that can be edited before and after searching, between-character text insertion points, drop-down menus, paned-window browsing (now called frames in web browsers), and the GUI integrated development environment (IDE) for programmers including code browsers, object inspectors and stack-inspection debuggers. J. Callahan, D. Hopkins, M. Weiser, and B. Shneiderman. 1988. An empirical comparison of pie vs. linear menus. In Proceedings of the SIGCHI Conference on Human Factors in Computing Systems (CHI '88), J. J. O'Hare (Ed.). ACM, New York, NY, USA, 95-100. ACM ref or local pdf. William Buxton and Brad Myers. "A Study in Two-Handed Input," Proceedings SIGCHI '86: Human Factors in Computing Systems. Boston, MA. April 13-17, 1986. pp. 321-326. pdf or html and video. 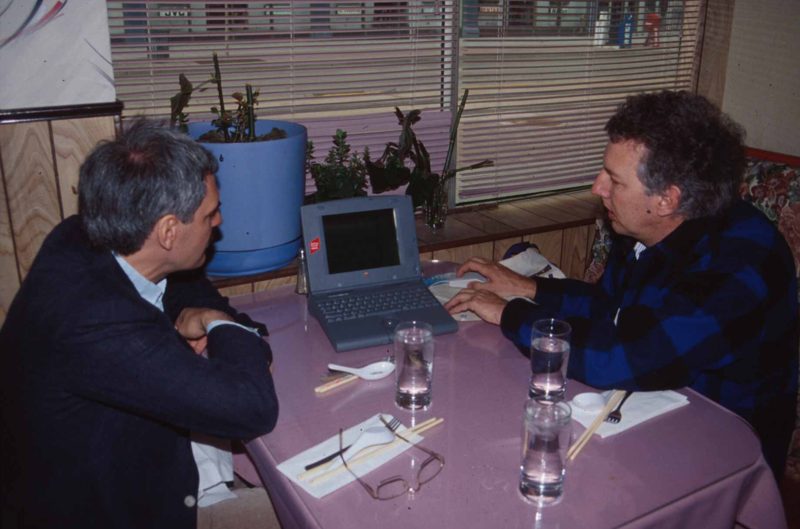 Brad Myers, Kin Pou ("Leo") Lie and Bo-Chieh ("Jerry") Yang, "Two-Handed Input Using a PDA and a Mouse", Proceedings CHI'2000: Human Factors in Computing Systems. April 1-6, 2000. The Hague, The Netherlands. pp. 41-48. local pdf . William Buxton, "Lexical and Pragmatic Considerations of Input Structures," Computer Graphics, January, 1983, (17)1, pp. 31-37. ACM DL or local html. Brad A. Myers. 1990. A new model for handling input. ACM Trans. Inf. Syst. 8, 3 (July 1990), pp. 289-320. ACM DL or local pdf. Jacob O. Wobbrock and Brad A. Myers. 2006. Analyzing the input stream for character- level errors in unconstrained text entry evaluations. ACM Trans. Comput.-Hum. Interact. 13, 4 (December 2006), pp. 458-489. ACM DL or local pdf. Note: You can skip section 4 -- you do not need to read about the algorithms. Note: You should just skim this and check out the case studies to get an idea of how to go about doing this sort of stuff. Ted Selker manages Research on Accessible Voting at University of California Berkeley. Ted spent 5 years as director of Considerate Systems research at Carnegie Mellon University Silicon Valley. He was also responsible for developing the campus's research mission, teaching HCI, Android product design, and research in voting with disabilities. He is well known as a creator and tester of new scenarios for working with computing systems. His design practice includes speaking engagements, innovation workshops consulting. He is CTO of Foldimate for which he made a shirt-folding robot this year. Ted spent ten years as an associate Professor at the MIT Media Laboratory where he created the Context Aware Computing group, co-directed the Caltech/MIT Voting Technology Project, and directed the CIDI Kitchen of the future/ product design of the future project. His work is noted for creating demonstrations of a more considerate world in which intentions are recognized and respected in complex domains. His successes at targeted product creation and enhancement lead to his role of IBM Fellow and director of User Systems Ergonomics Research at IBM. He has also served as a consulting professor at Stanford University, taught at Hampshire, University of Massachusetts at Amherst and Brown Universities and worked at Xerox PARC and Atari Research Labs. Ted's innovation has been responsible for profitable and award winning products ranging from notebook computers to operating systems. For example, his design of the TrackPoint in-keyboard pointing device is used in many notebook computers. His visualization and visual interface work has made impacts in the performance of the PowerPC, usability in OS/2, ThinkPad setup, Google maps, etc. His adaptive help system has been the basis of products as well. Ted's work has resulted in numerous awards, patents, and papers and has often been featured in the press. 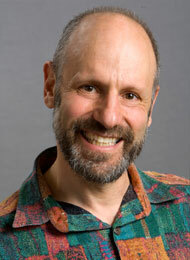 Ted was co-recipient of the Computer Science Policy Leader Award for Scientific American 50 in 2004, the American Association for People with Disabilities Thomas Paine Award for his work on voting technology in 2006 and the Telluride Tech fest award in 2008. Seven years ago, multi-touch devices went mainstream, and changed our field, the industry and our lives. In that time, mobile devices have gotten much more capable, yet the core user experience has evolved little. Contemporary touch gestures rely on poking screens with different numbers of fingers: one-finger tap, two-finger pinch, three-finger swipe and so on. We often label these as "natural" interactions, yet the only place I perform these "gestures" is on my touchscreen device. We are also too quick to blame the "fat finger" problem for much of our touch interface woes - if a zipper or pen were too small to use, we would simply call that "bad design". Fortunately, our fingers and hands are amazing, and with good technology and design, we can elevate touch interaction to new heights. I believe the era of multi-touch is coming to a close, and that we are on the eve of an exciting new age of "rich-touch" devices and experiences. Chris Harrison is an Assistant Professor of Human-Computer Interaction at Carnegie Mellon University. He broadly investigates novel sensing technologies and interaction techniques, especially those that empower people to interact with small devices in big ways. Harrison was recently named as one of the top 30 scientists under 30 by Forbes, a top 35 innovator under 35 by MIT Technology Review, and one of six innovators to watch in 2013 by Smithsonian. 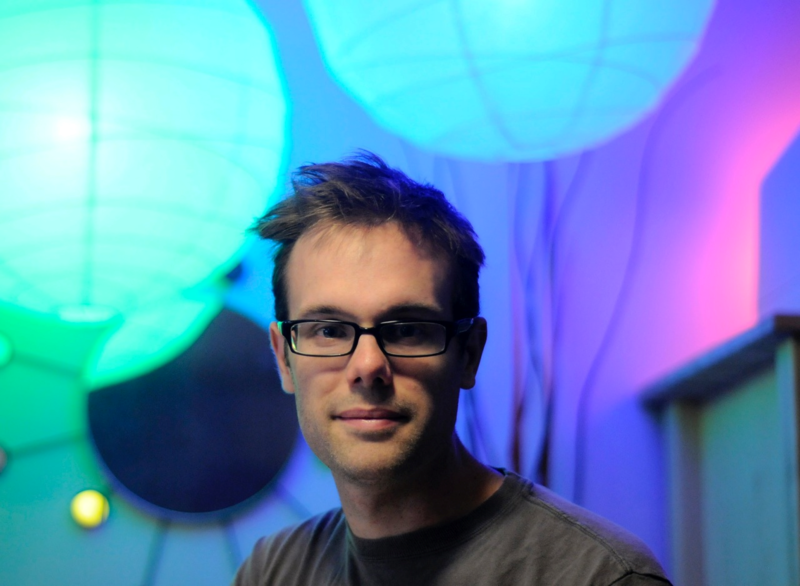 Harrison has worked at Microsoft Research, IBM Research, AT&T Labs and Disney Research, and has been awarded Ph.D. fellowships by Google, Microsoft and Qualcomm. When not in the lab, Chris can be found welding sculptures, blowing glass, and visiting remote corners of the globe. Everyone please fill out the Course Survey and also please do the official CMU course evaluations).